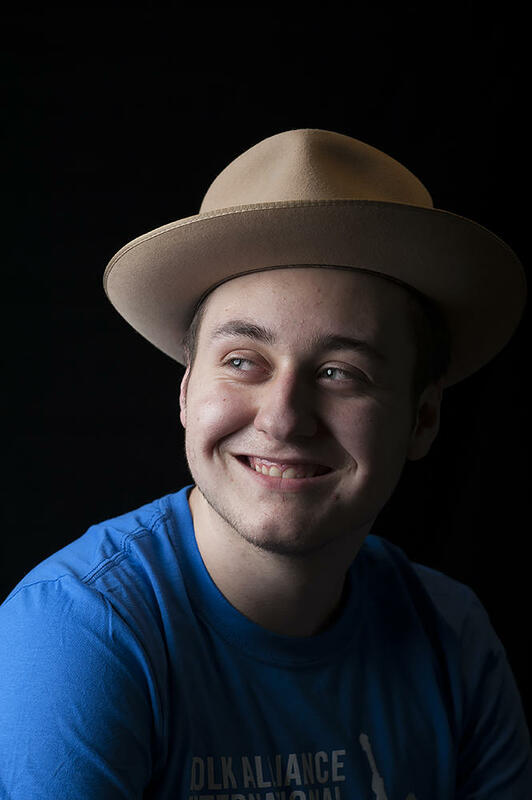 Beloved Kansas City musician Richie Restivo was 19 when he was killed in the parking lot of Rockhurst High School. Listen to a preview of The Grisly Hand's song 'The Picture I Keep,' annotated by Jimmy Fitzner and Lauren Krum. Story of a Song is a monthly segment on KCUR's Central Standard, in which Kansas City area musicians tell the story behind a recent song, and explain how it was constructed musically. The Grisly Hand talked about "The Picture I Keep" and performed a preview live at KCUR's Podcast Party. The Story: Twelve years ago, trumpeter Richie Restivo was killed in a brawl. He was 19, had recently graduated from Rockhurst High School and was a central point in a group of young musicians in Kansas City who were into ska, reggae and punk rock. His friends say he was the kind of guy who would invite you to join a band, and when you said you didn’t know how to play an instrument, he’d teach you to play, say, the trombone. “Richie literally pushed me on stage the first time I performed,” says Lauren Krum, the band's other lead singer. A guitar lick and many of the lyrics in the song came to Jimmy Fitzner soon after Restivo’s death. But it was more than a decade before he was ready to pull it all together as a song and before the band was ready to perform it. The Grisly Hand has been through many iterations since it formed in 2009, but Fitzner and Krum say that the current group, which includes some of Restivo’s closest friends, was ready both musically and spiritually to perform a song that remembers their friend and his death. “It was like it solidified a bunch of people in amber; it encased our friendship in a weird way that I don’t think is possible without something that violent and tragic happening,” Fitzner says. “Hundreds of people that he knew through music or high school or whatever all started to become friends … starting bands and getting married. I mean, he basically created a little social network with his death, in a weird way." The Instrument: Fitzner says "The Picture I Keep" had to include Richie Restivo’s main instrument, the trumpet, and his signature ska sound. The brass instruments burst through in the middle of a song and turn it into something Restivo would have written. Sylvia Maria Gross is a reporter and editor at KCUR, and senior producer of the show Central Standard. You can reach her at sylvia@kcur.org and @pubradiosly. A guitar lick playfully references Bob Dylan’s “Like a Rolling Stone” less than a minute into the opening track of the Grisly Hand’s Flesh & Gold. 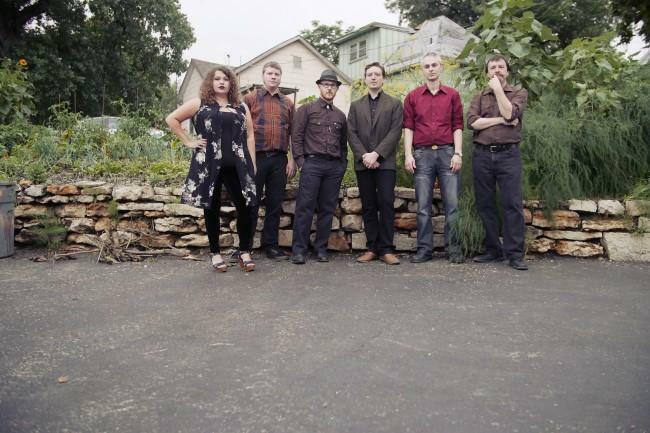 It’s the first of several nods to classic rock songs on the Kansas City ensemble’s new album. Yet the six members of the Grisly Hand aren’t mere copycats. Their most potent work equals the hallowed music of their inspirations. Story of a Song is a monthly segment on KCUR's Central Standard, in which local musicians tell the story behind a recent song, and explain how it was constructed musically. A decade ago, lovers of soul and hip-hop in Kansas City would gather on Sunday nights at a greasy downtown dive bar to listen to DJ’s and eat hot wings. MCs would spit rhymes and pretty soon a break-dancing circle would form. Fast forward to 2016, and some of those people, plus a whole new crew, have joined in on a similar event. But now it’s in the afternoon and involves a lot more crayons.